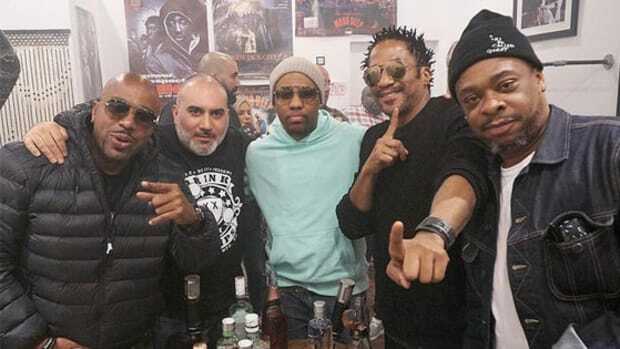 In August, Epic Records chairman and CEO L.A. Reid confirmed that A Tribe Called Quest recorded a new album before Phife Dawg passed away in March. 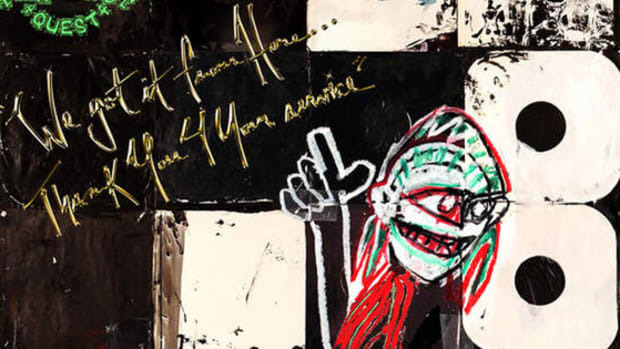 Hip-hop fans were ecstatic about this somewhat surprising news, but in the eight weeks that followed, not a single shred of additional information about the project had surfaced. 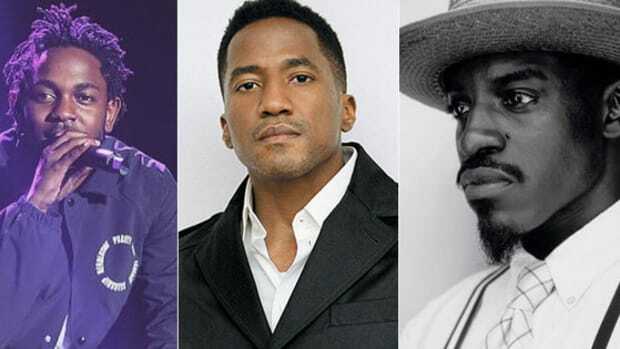 In a handwritten letter posted to his Facebook page on Thursday evening (October 27), Q-Tip announced that Tribe will release a recently completed, brand new album on Friday, November 11. 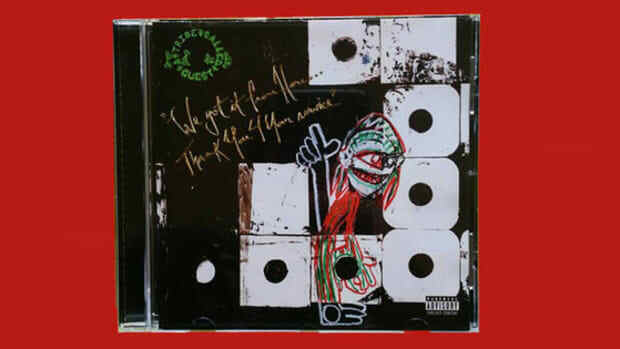 The currently untitled, "final" ATCQ album is set to feature guest appearances by Busta Rhymes and Consequence, as well as brand new, never before heard bars from Phife Dawg, which were recorded specifically for the album. 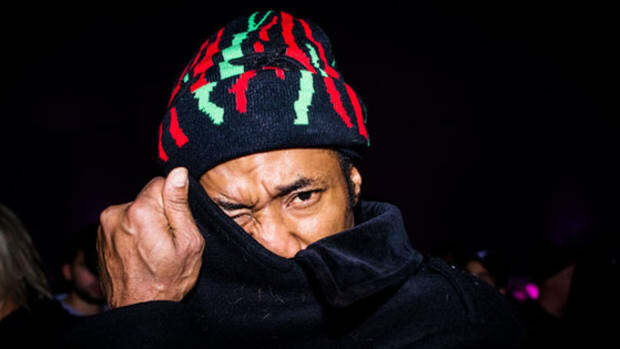 "No this isn&apos;t filled with old Phife bars," wrote Q-Tip. 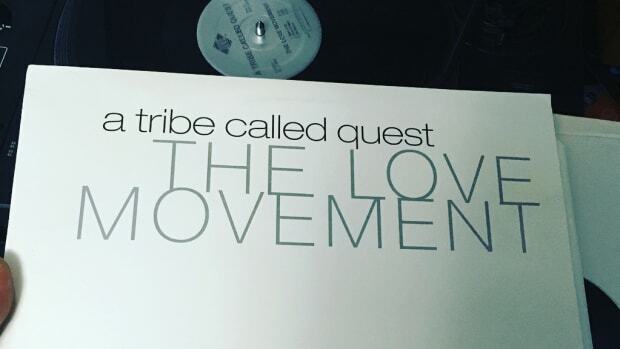 The release will mark the first brand new Tribe album in 18 years, following 1998&apos;s The Love Movement. 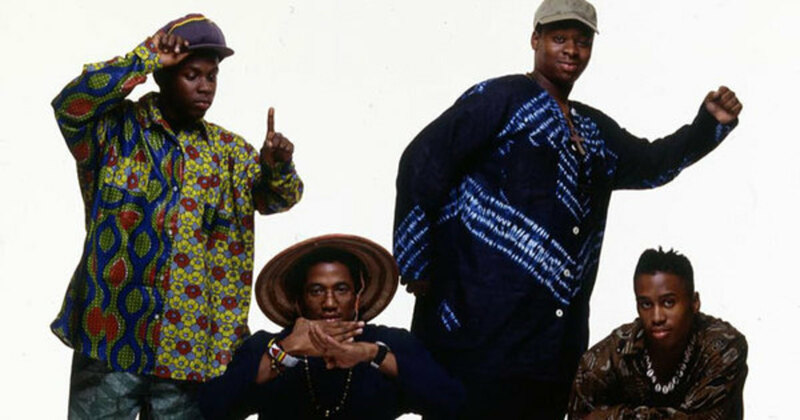 The chairman and CEO of Epic Records has confirmed Tribe recorded a final album before Phife Dawg passed away. After almost two decades of tension between Tip and Phife, Tribe's return was as timely as it was triumphant. 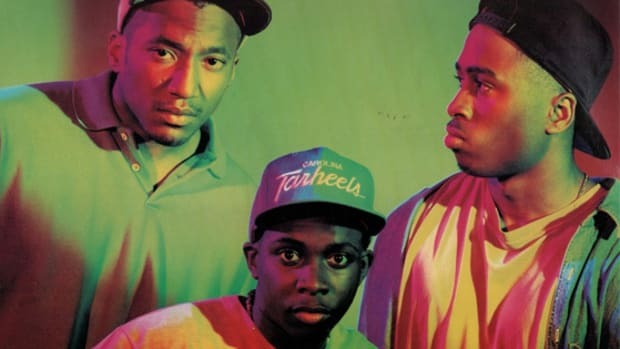 Did you know Pharrell almost appeared on 'Midnight Marauders'? 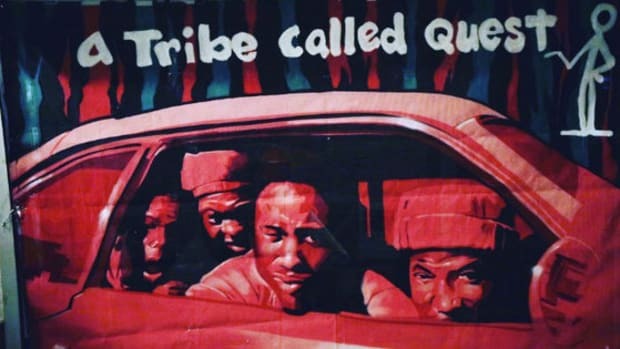 Tribe's fifth album was born out of conflict, and never received the promotion it deserved. Twenty years later, it's time to reevaluate.